LEM Advisory Group specializes in HR Technology Research. 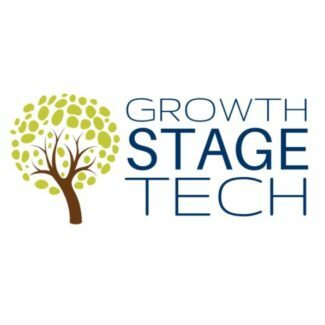 Our specialty is working with Women CEOs and founders of growth stage technology companies. This is a collaboration group for people who attended the recent conference in Chicago and want to be part of the effort to help Women Founders succeed.